We finally take a break from all of those iPhone concepts, to see how Oneplus is doing. 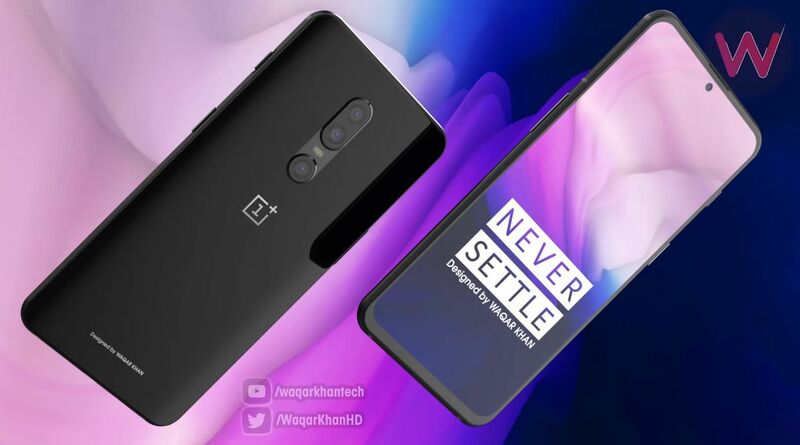 We’re checking out their OnePlus 7 2019 flagship today, complete with a triple back camera and the new type of notch. Let’s witness the creation of Waqar Khan. The designer even goes as far as to show Fortnite on the device’s screen and they the new notch doesn’t affect gameplay. The triple camera setup is kind of similar to the Huawei P20 Pro, being laid out vertically, but at the center of the back, not the side. 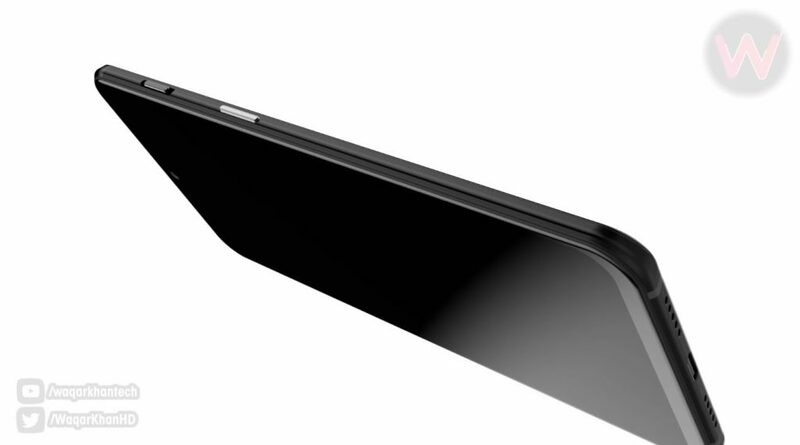 There’s also a separation between the main dual camera module and the third cam. 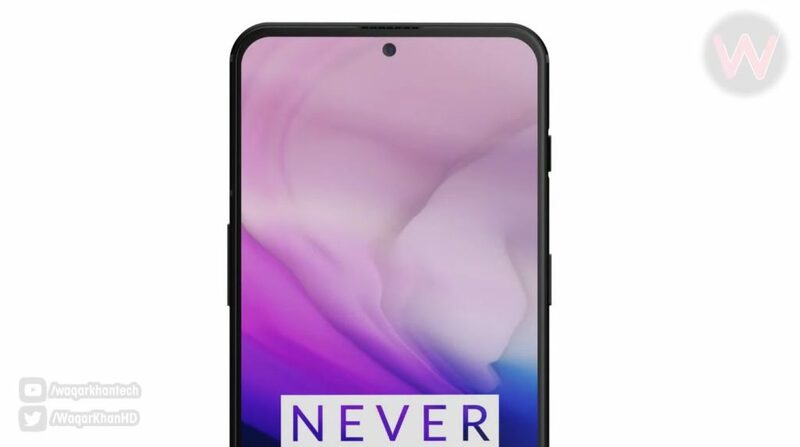 If there was one thing i liked about the OnePlus 6, it was the “Frosted Glass” look and I sure hope that they bring that back here. 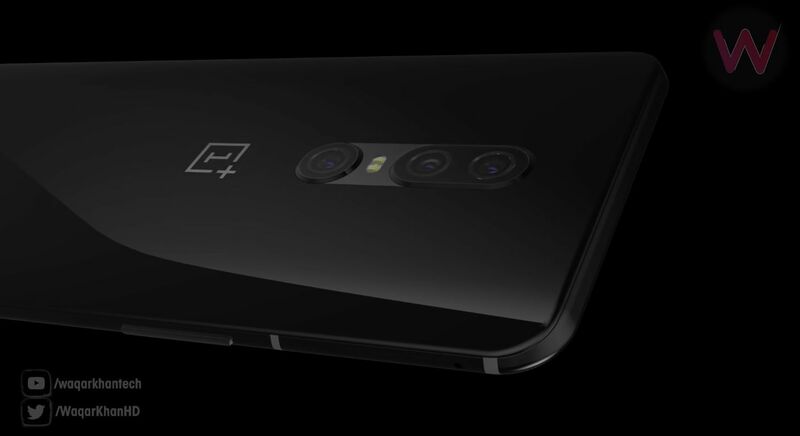 We also get a sturdy metal frame and hopefully also wireless charging, that’s been lacking from the OnePlus models. 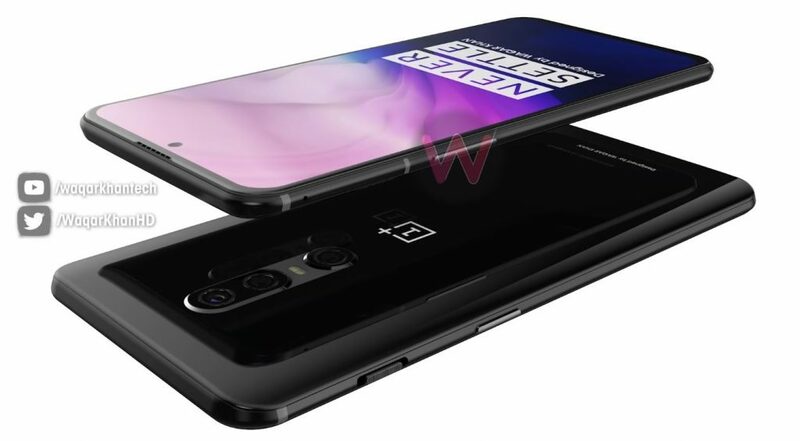 I see that the camera is beefed up (big lenses) and that’s one aspect where OnePlus always needed work. 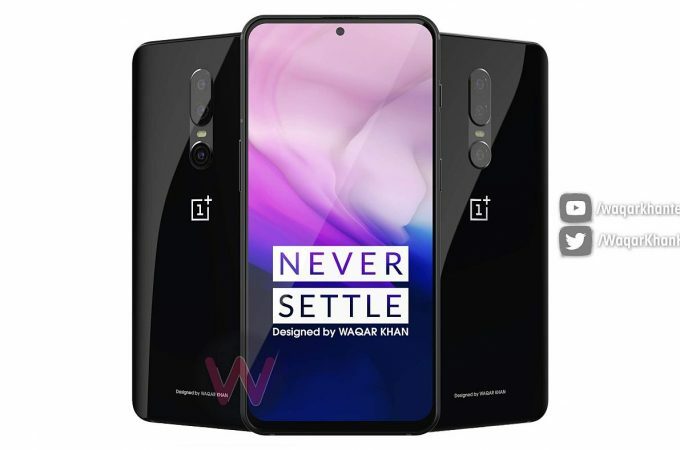 The earpiece on the OnePlus 7 is just a discrete slit. I wonder how big you can make the selfie sensor with such a small cutout, especially since nowadays everyone is throwing 20+ MP selfie cameras at us.